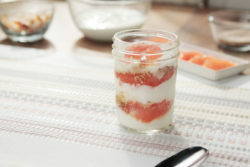 How long will fresh Florida Grapefruit keep in the fridge? 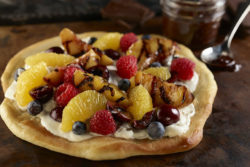 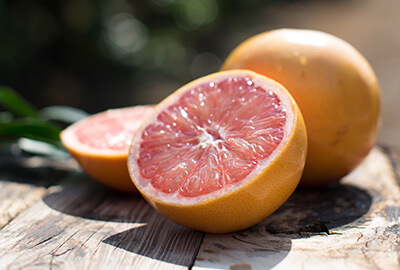 When stored in a refrigerator crisper, fresh Florida Grapefruit will last up to three weeks, making it an easy choice when you need an energy boost on a busy day. 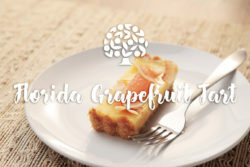 What ways could Florida Grapefruit and 100% Florida Grapefruit Juice be used to pamper my feet and hands? 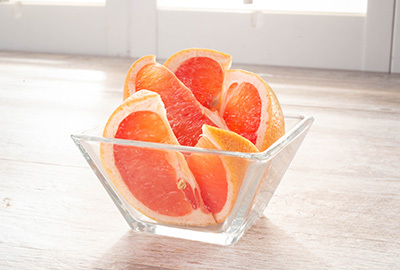 After a long day, try pampering tired feet and hands in a bowl of warm water mixed with 100% Florida Grapefruit Juice. 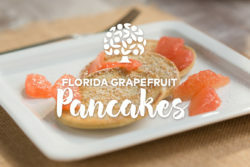 Could Florida Grapefruit and 100% Florida Grapefruit Juice help me maintain a healthy weight? 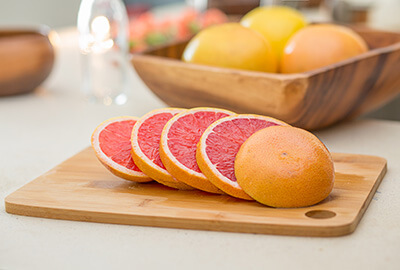 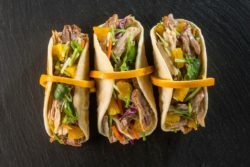 If you’re trying to maintain a healthy weight, consume fruit and vegetables with high water content, like grapefruit, to help you feel satisfied. 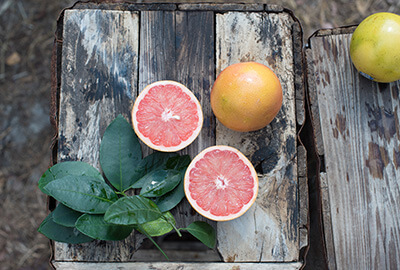 Can Florida Grapefruit and 100% Florida Grapefruit Juice help my skin look its best? 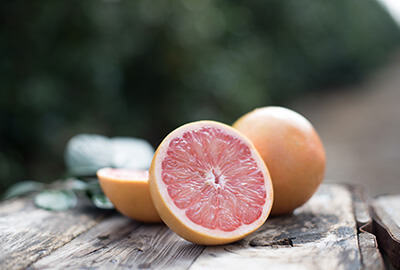 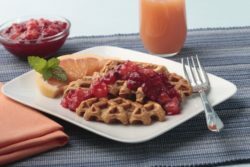 Your overall diet and health regimen may contribute to smooth, supple skin.The vitamin C found in Florida Grapefruit and 100% Florida Grapefruit Juice may help support collagen production to help keep skin looking youthful, glowing and picture perfect for whatever the day throws your way.